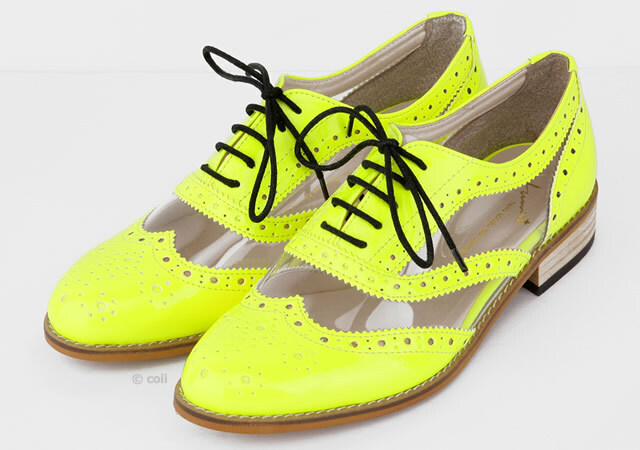 Fluo is IN this summer, even brogue shoes don’t miss the trend. These are some nice shoes by Coii. You can find them at The Mag.